Misch CM. 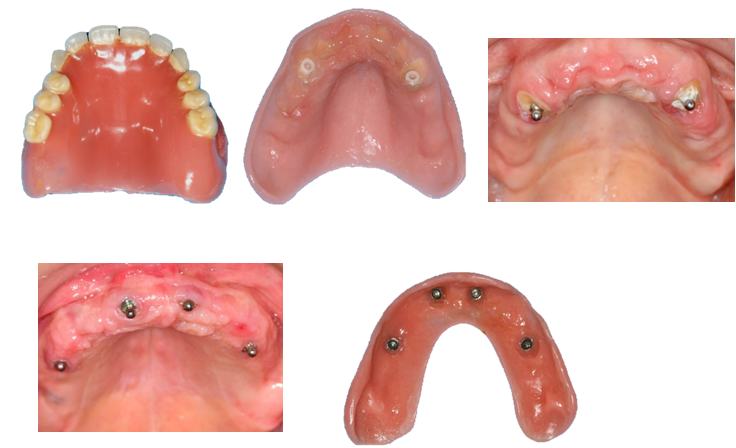 Immediate loading of definitive implants in the edentulous mandible using a fixed provisional prosthesis: The denture conversion technique. J Oral Maxillofac Surg. 2004;62 (Suppl 2):106-115. Drago C, del Castillo R, Peterson T. Immediate occlusal loading in edentulous jaws, CT-guided surgery and fixed provisional prosthesis: a maxillary arch clinical report. J Prosthodont. 2011;20 :209-217.